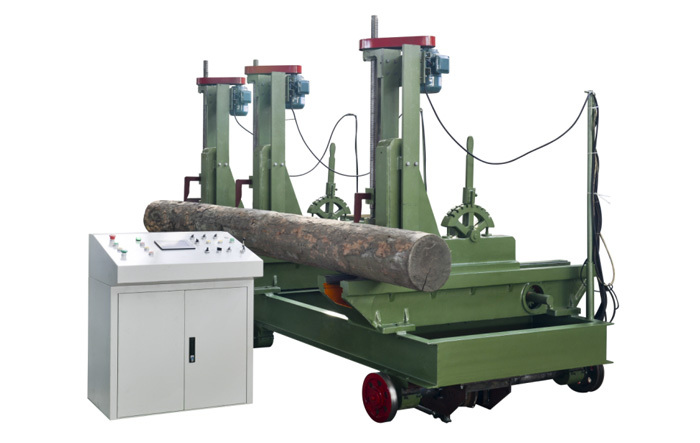 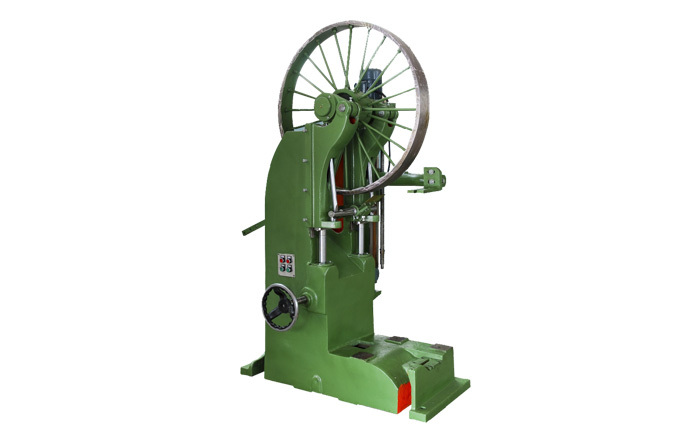 The machine is mainly used to longitudinally saw and re-saw large-diameter round log and board, suitable for processing 0.6-1.0m log. 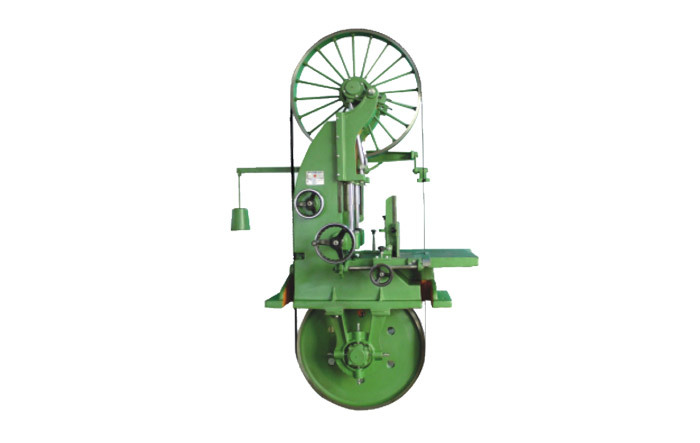 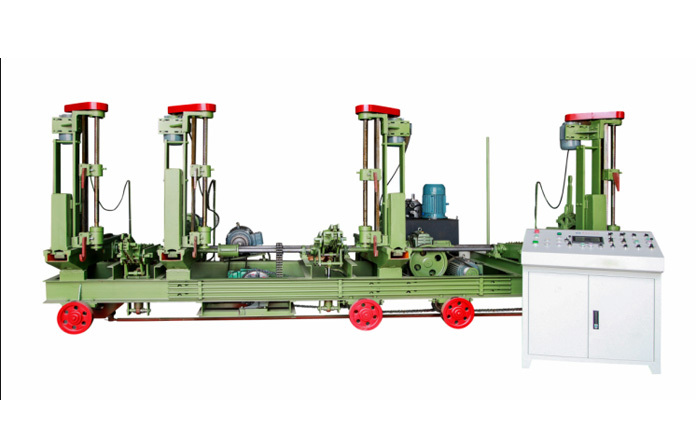 The saw wheel and guide can go up and down automatically to saw different specifications of board and square. 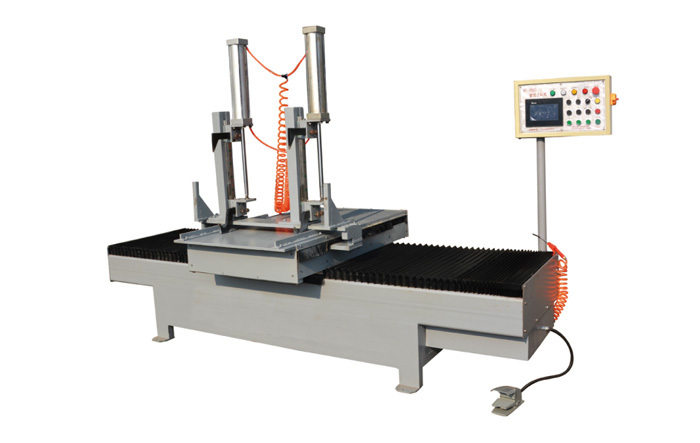 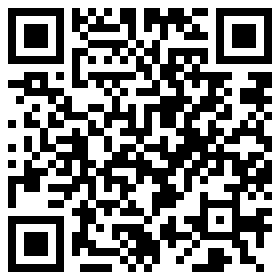 Its operation is efficient and balanced.